Jeff built me a compost bin yesterday/today. He is going to put a lid on it, complete with hinges and a clear roof. It is going to be great! Since I eat/juice so many veggies and fruits now I can generate about 3 gallons of compost every 5 or so days. 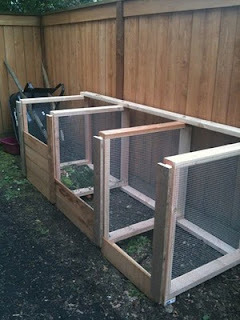 Add that to my new garden that my wonderful boyfriend also built and I will be growing and composting my own food. How cool is that!!! I think it is pretty cool. I have to once again give a big shout out to all of my wonderful friends. 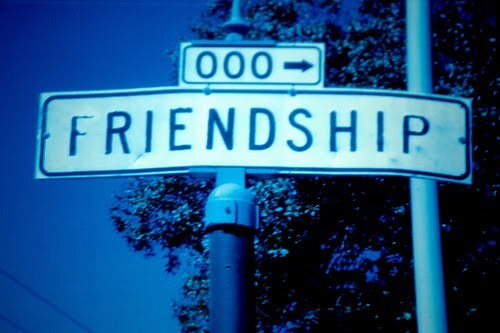 One never fully understands how wonderful their friends are until they are truly in need of them. I would like to ask all of you out there to tell your friends how much they mean to you as if you may never ever have that chance again. A friend is such a special gift and we often forget to tell them so. I am so gifted and thankful for all of my wonderful friends. You are special, selfless people and I love you all. If man made it don't eat it. We love you, too, babe!!!!! !